According to archaeological excavation carried in 1970, artefacts belonging to Neolithic and Mesolithic period have been found along with human remains near Cowthick. Archaeologists suggest that these findings date back Bronze Age and could reveal the oldest civilization in Corby. Sadly, there aren’t any concrete historical evidence that could link to the 1970s findings but we can all assume that Corby is one of the oldest-populated towns in the Northamptonshire, UK. 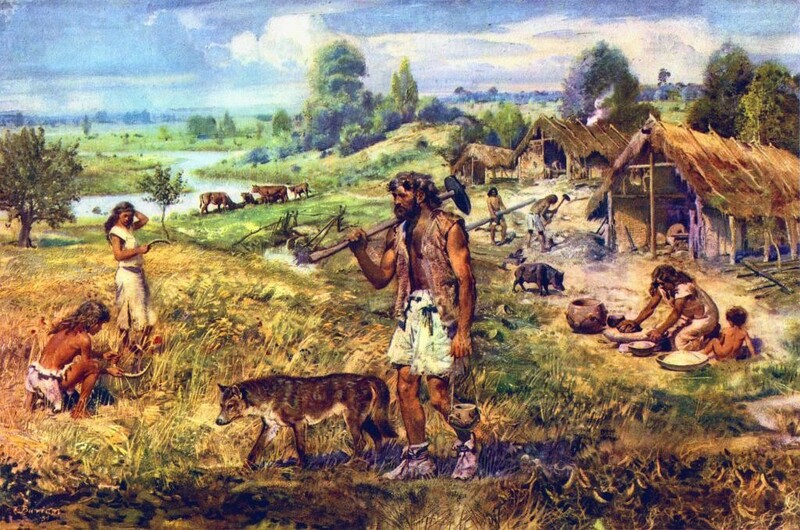 The first recorded history related to civilization in Corby came out in the 8th century. According to it, a group of Danish Invaders settled somewhere in the Northamptonshire, the name of Danish group’s leader was ‘Kori’ and thus that area of stay was named “Kori’s by” meaning Kori’s settlement. In fact, Corby is mentioned in the Domesday Book of 1086 as Corbei (a portion of East Anglia during 6th – 7th centuries). The Viking Age/period (800 AD – 1066) when the European and Scandinavian side was filled with scavengers. 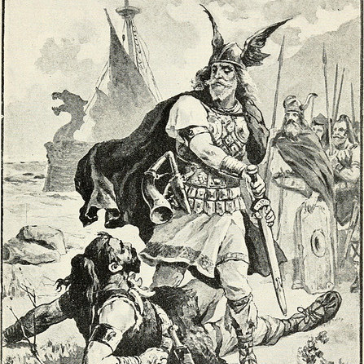 Hunters and brutal-fearless fighters known as Vikings. Some Viking settlers also came to Corby and lived there for some time. Corby’s Pole Fair is a tradition that Viking introduced as punishment, quite similar to what many us have seen in Game of Thrones (Walk of Shame). Corby became a big town in the early years of the 13th century with hundreds of residents. In 1226, Henry III granted permission to hold two fairs annually so that locals could lighten up. A small market with average buy and sell option was already booming with progress. Readers must know that market and trade, these were two very common things that British locals indulged in the past centuries. 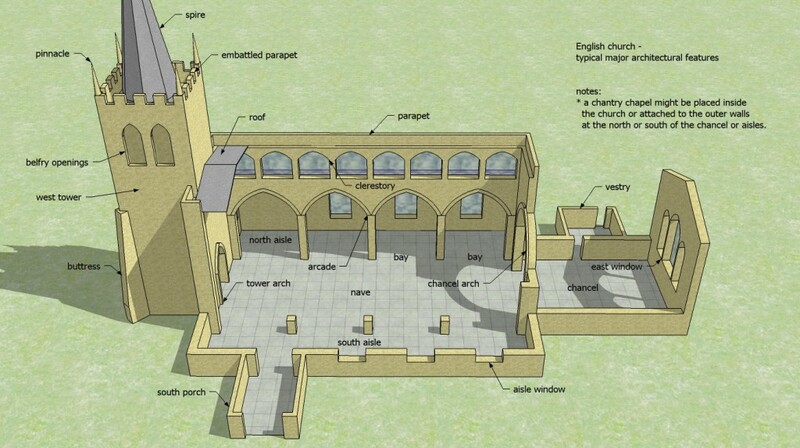 St John the Baptist Church, Corby was founded in 1300. In 1568, Elizabeth I granted the Corby’s, Royal Charter. The 17th and 18th century were mostly occupied with renovation and addition of small houses, church, straw plaiting and rapid increase in population. 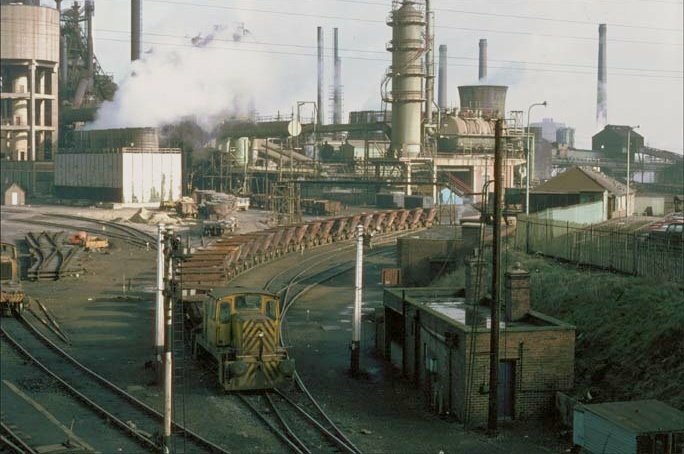 The 19th century was one of the significant time in Corby’s history as a simplified industrial structure for industrial work was introduced in 1841. Industries like agriculture, finance, business services, manufacturing, and mining were at a peak. 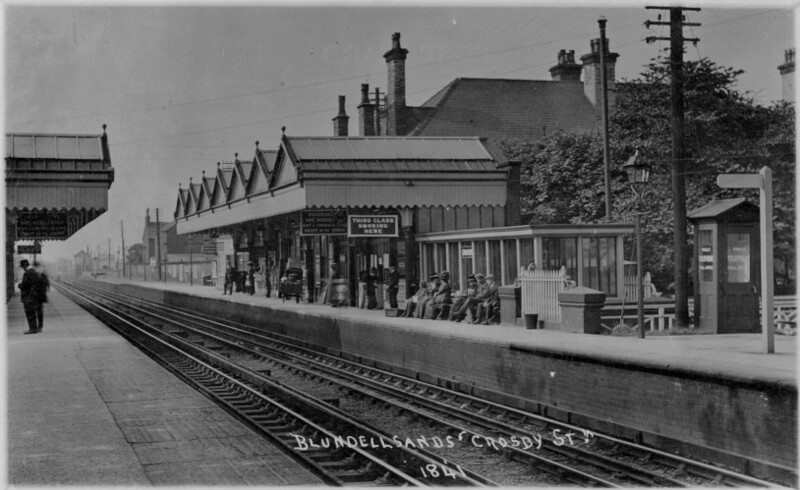 Blundellsands & Crosby railway station was opened in 1848. Corby Train Station was opened in 1879. The 20th century Corby witnessed advancement in learning and language, Social structure, and work & poverty that specifically eradicated 60% of unemployment. Brick-houses was built, the structure was improved. Today, Corby is a renowned town and recognized borough in Northamptonshire. It has a stable politic and social structure that allows locals to live with equity and harmony. Corby is feasibly accessible by buses, trains, and cars. Birmingham Airport (BHX) is the closest international airport to Corby. Premier Taxis Kettering is proud to offer Corby Taxis & Airport Transfer to and from anywhere in Northamptonshire at quite reasonable prices. We have licensed drivers and Sat Nav CRB checked cars, having an affiliation with Kettering Borough Council and Northamptonshire County Council.